If you have a Samsung 960 EVO M.2 SSD, you should install the Samsung 960 EVO M.2 driver in your Windows computer. And this post will show you how to download and install Samsung 960 EVO M.2 driver in Windows 10/8/7. 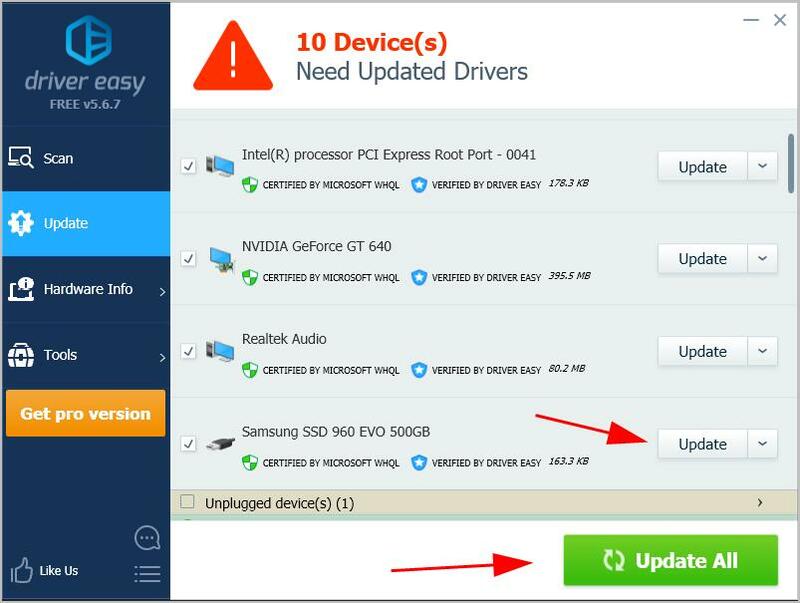 If you don’t have the time, patience or computer skills to update the Samsung 960 EVO M.2 driver manually, you can do it automatically with Driver Easy. 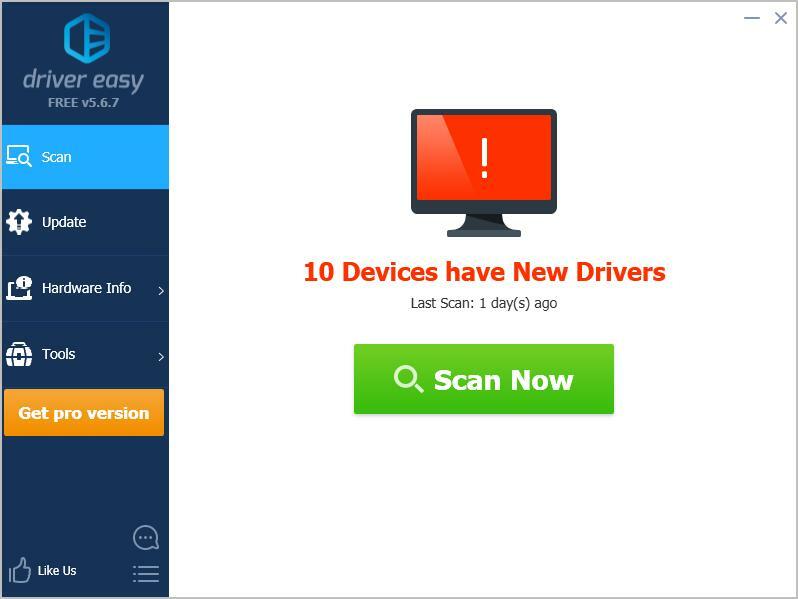 If you need further assistance, please contact Driver Easy’s support team at support@drivereasy.com.